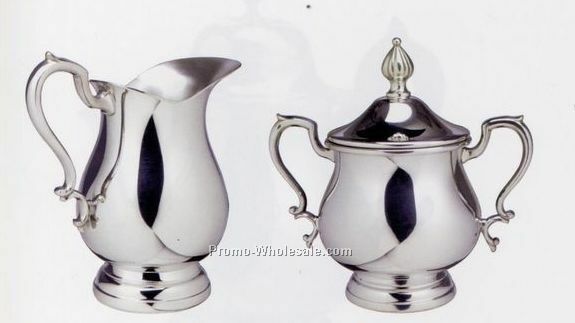 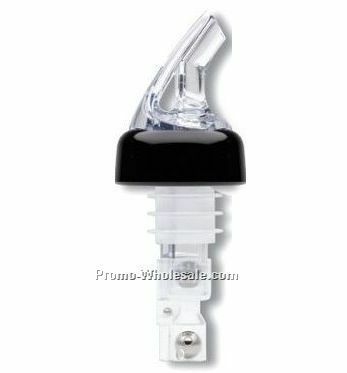 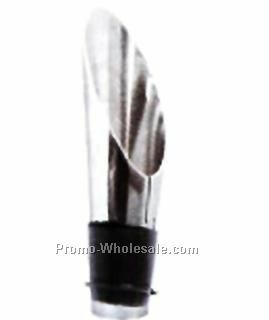 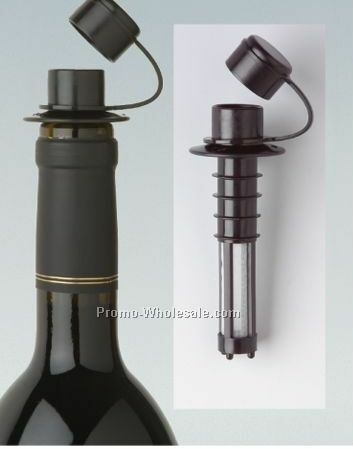 Description: This stainless steel stopper/ pourer (with abs collar) automatically opens when the bottle is turned for pouring. 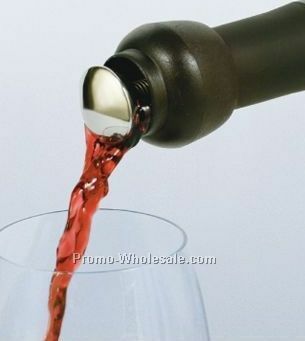 It closes automatically when the bottle is brought upright. 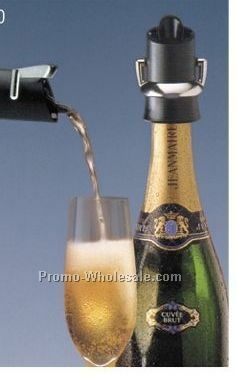 A counter weight extending 2-1/2" into the bottle effects the auto-close feature.